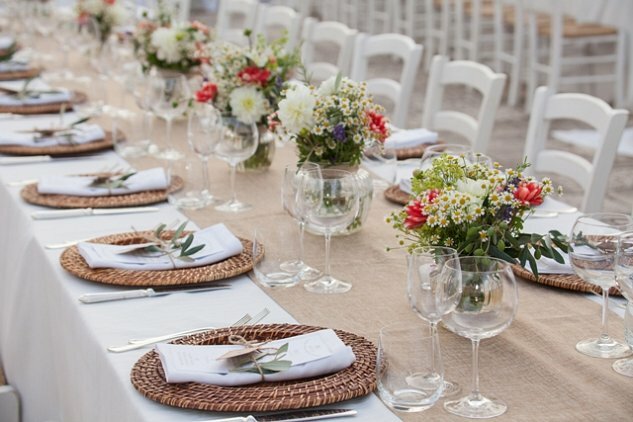 At Madama, we take the time to get to know all our venues, build a rapport with their managers and owners, and ensure we work with only the best local suppliers. That’s why you can select any of our wedding venues with confidence. We’ve done the hard work, and you just need to pick your dream location. Our venues range from €110 per guest to €180 per guest, depending on the venue and time of year. 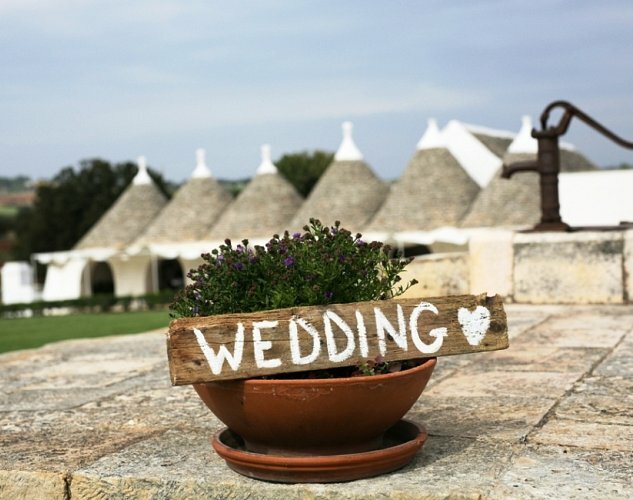 If you love the countryside, and dream of a rustic wedding in a location that will surprise and delight your family and friends, look no further than our Enchanting Trulli. 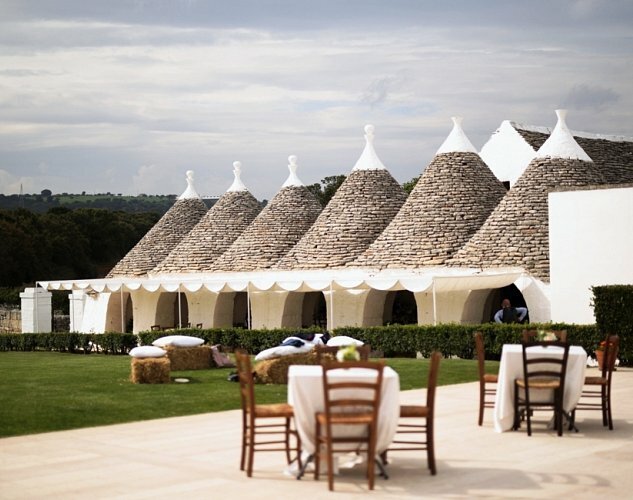 See more images and details at our Enchanting Trulli page. 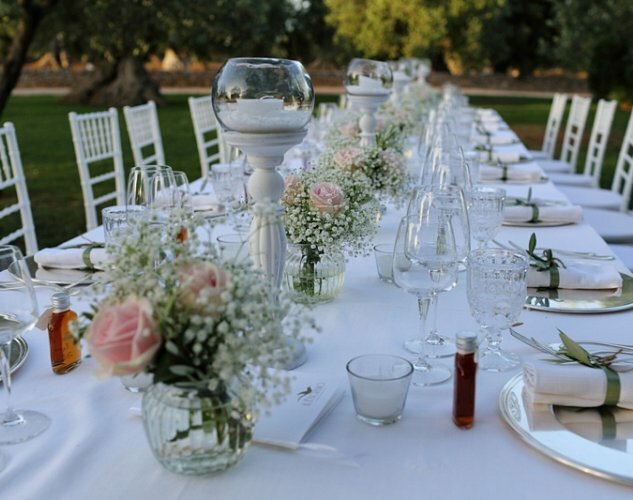 If you’d like a fabulous rustic wedding in the countryside in Puglia, with rooms on site for your guests, this masseria – with its pool and gardens of olive trees – might just be the perfect place for your wedding. 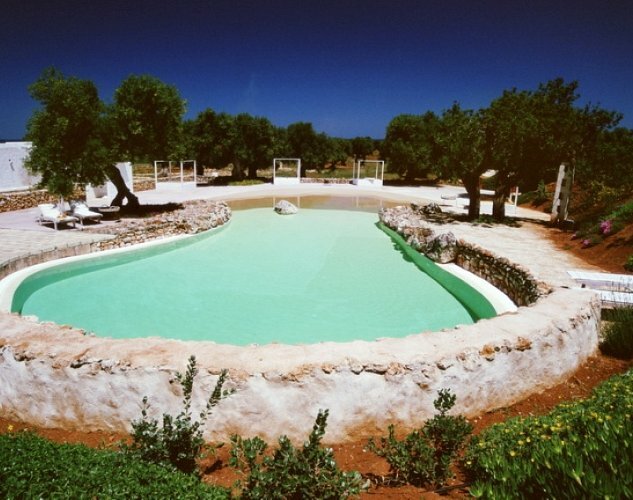 See more images and details at our Masseria Ulivi page. 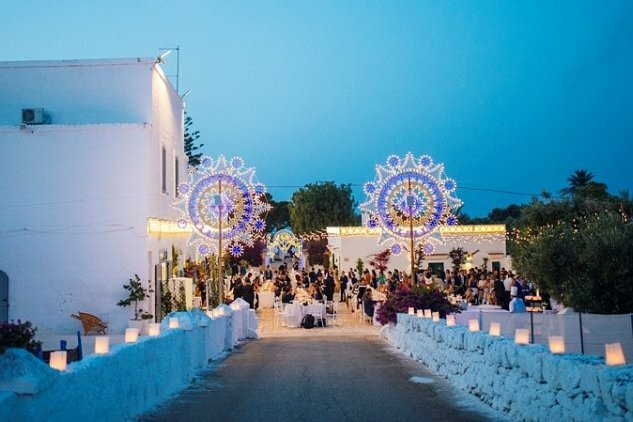 The owners of this wonderful masseria have been hosting weddings here for over ten years. 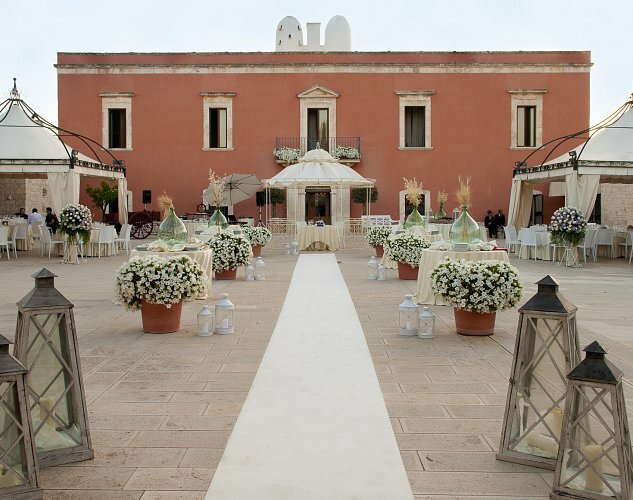 With classic, film-set-Italian looks, and friendly, welcoming staff, it should be on any couple’s venue shortlist. 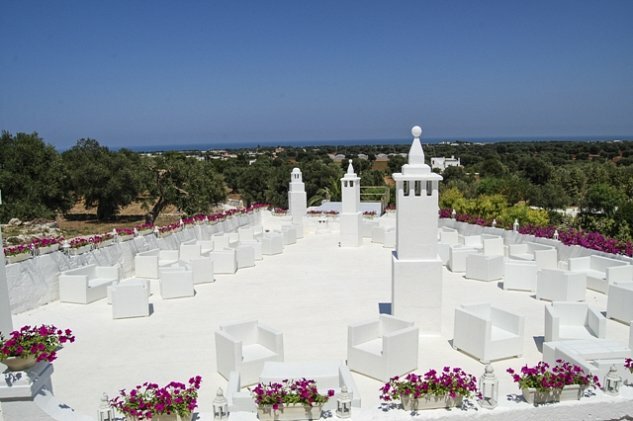 See more images and details at our The Elegant Masseria page. 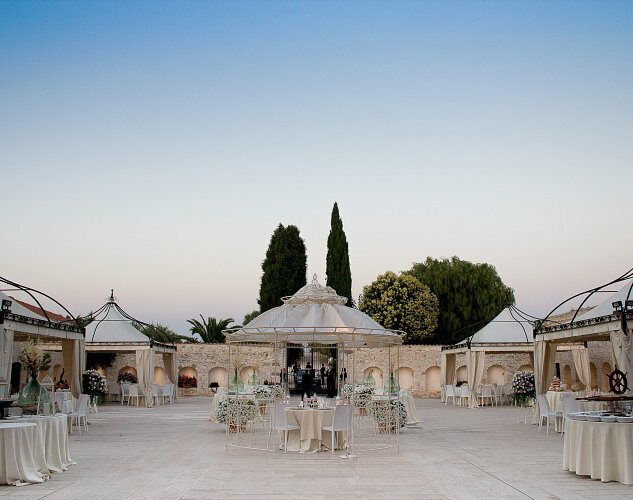 Dating back to the early Medieval period, our Romantic Castle is a unique and historic Puglia wedding venue that undeniably has the ‘wow’ factor! 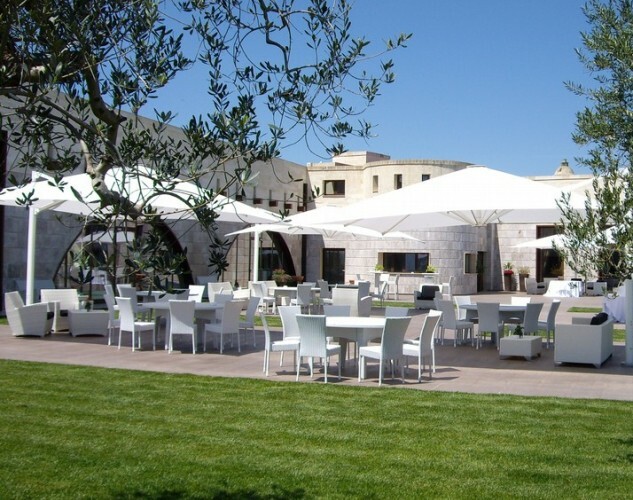 Whether you hold your party on the lawn, or in the impressive main hall, your fairytale wedding at this stunning venue could be a lot more affordable than you think, with the special package and price Madama has negotiated. Find more images and details at our Romantic Castle page. 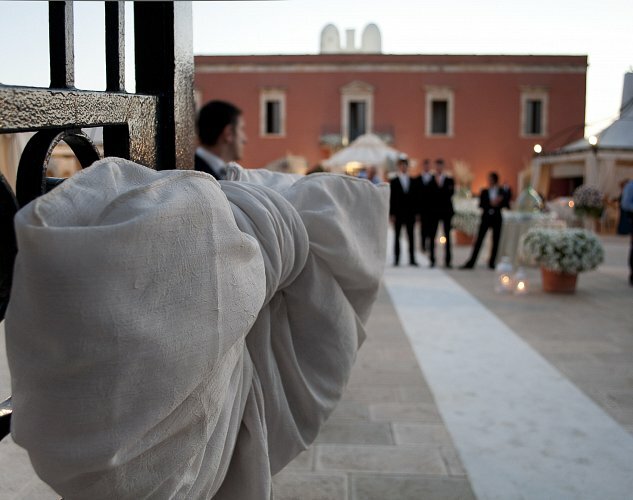 This impressive masseria is a great location for a typical Puglian wedding. 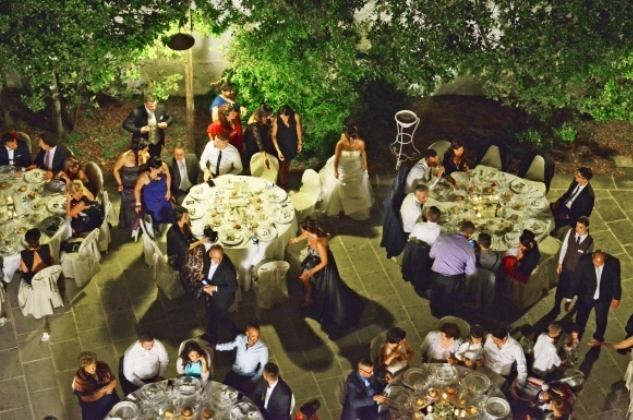 Lovingly renovated, it is now the backdrop to many elegant and sophisticated events. See more images and details at our Regal Hall page. 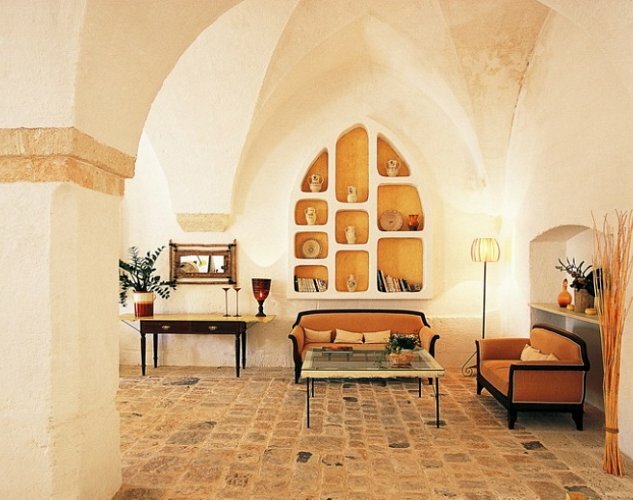 Masseria Puglia is a traditional medieval farmhouse which exudes elegance and intimate charm. 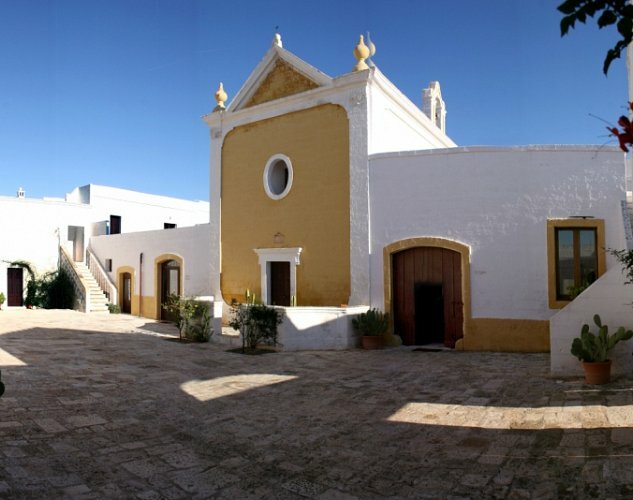 The 14-room masseria is the perfect venue for a stay with family and friends, as well as a fabulous venue for your wedding ceremony and party. 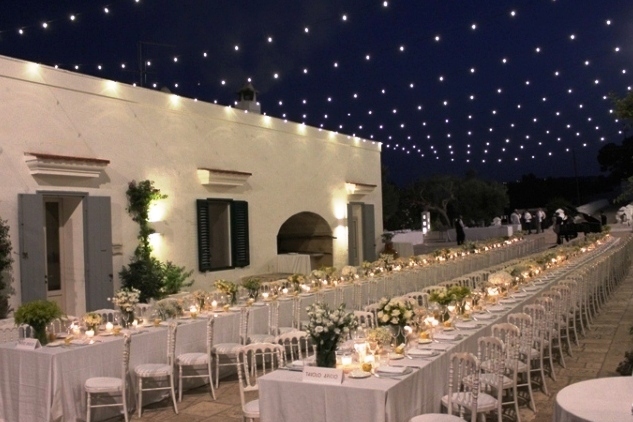 See more images and details at our Masseria Puglia page. 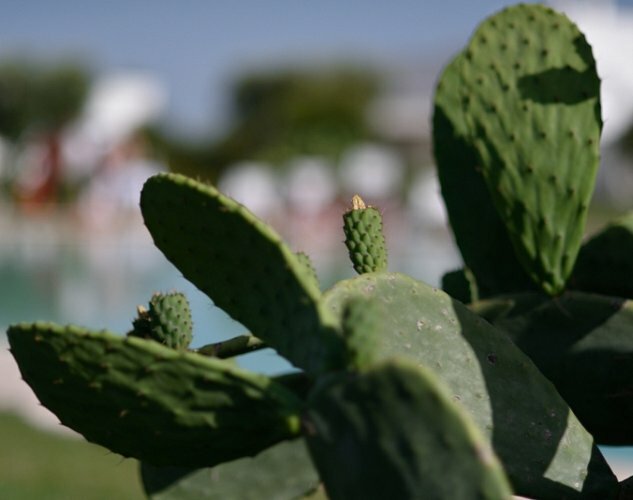 This lovingly-restored masseria offers manicured gardens, a peaceful atmosphere, infinity pool and first-class hosting. See more images and details at our The Elegant Casale page. 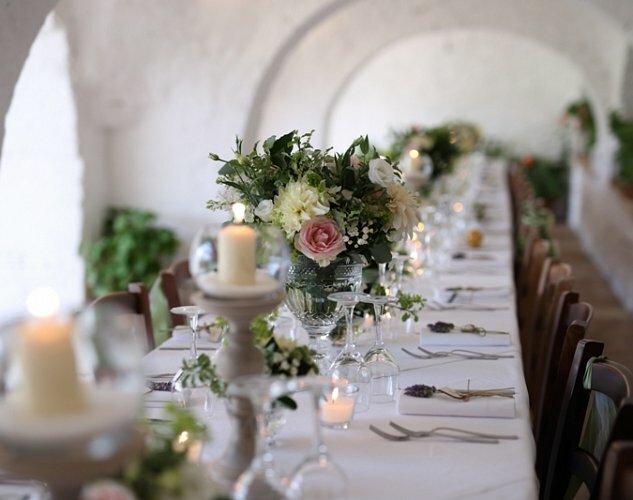 A stylish, countryside location, perfect for weddings and garden parties. 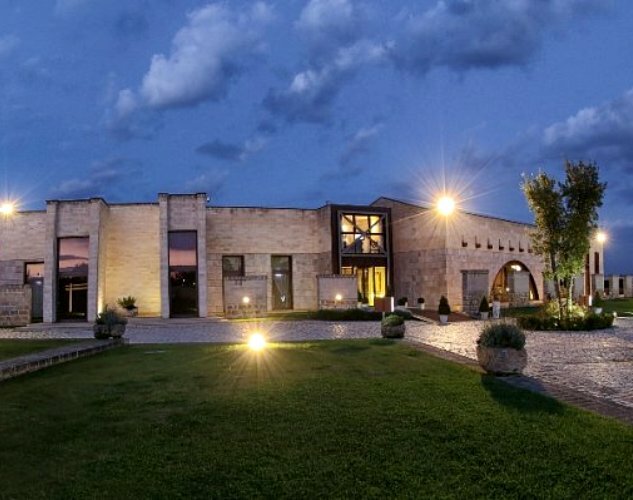 The enchanting scenery of the Puglian countryside, acres of olive trees and Mediterranean vegetation surround the Baronial farmhouse. 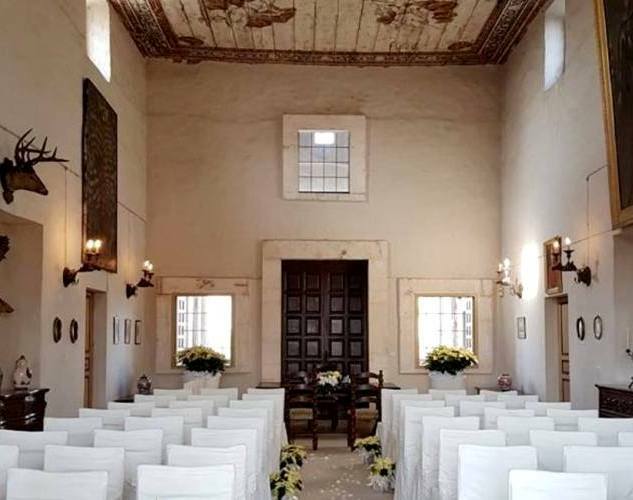 See more images and details at our The Baronial Masseria page. 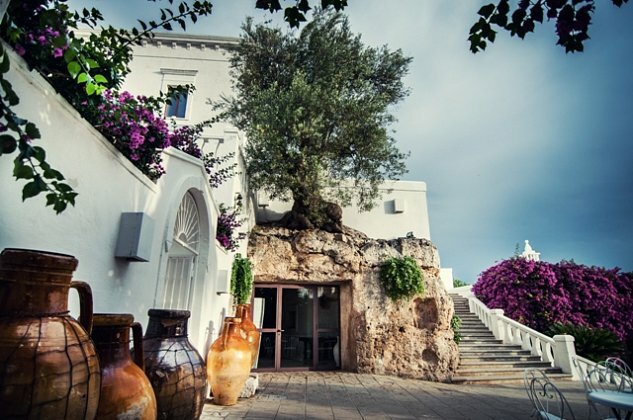 This carefully restored farmhouse is a chic, rustic location in Puglia’s countryside, and only minutes away from the sea. 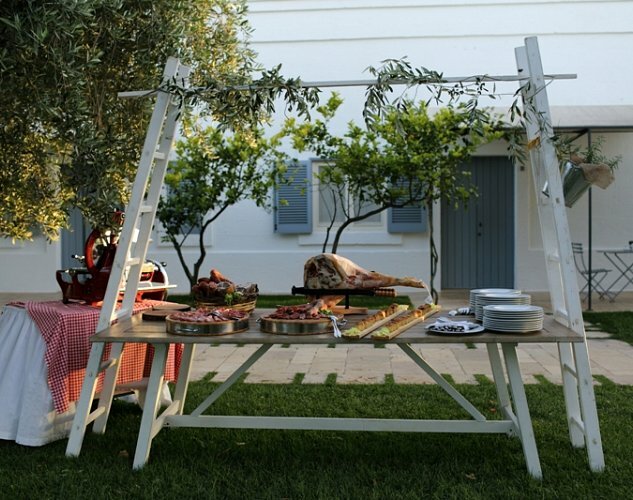 It’s perfect for those who want the simplicity of Puglia’s rustic style, without skimping on the luxury! 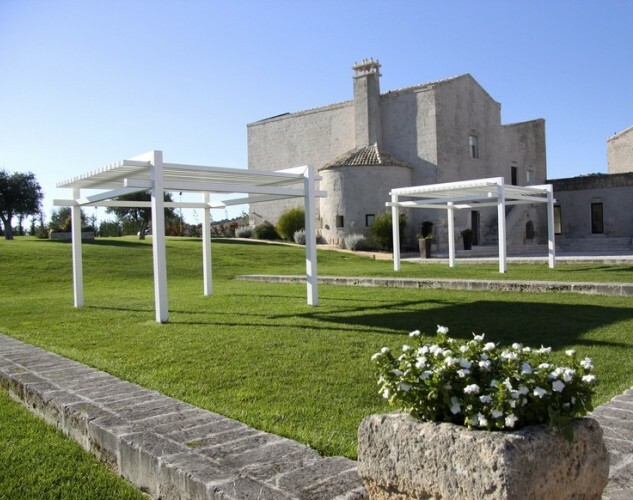 See more images and details at our Masseria Nel Verde page. 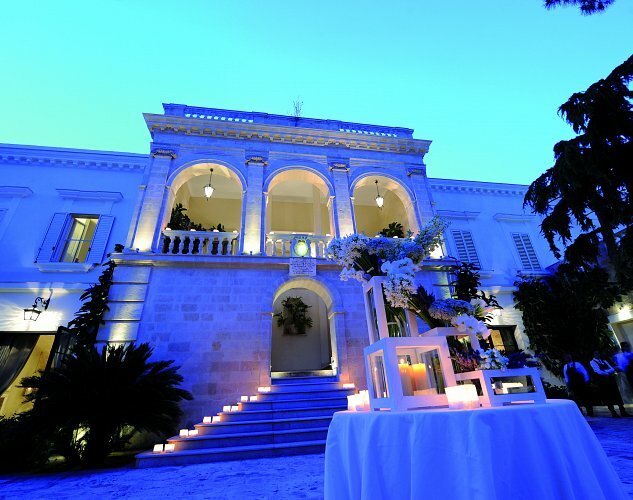 This fairytale villa, built in the seventeenth century, is the perfect setting for an elegant and romantic wedding in Puglia. 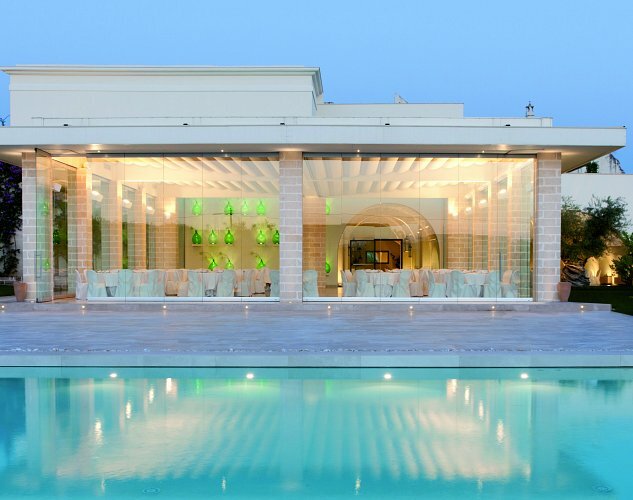 Surrounded by beautifully-tended gardens, the villa has been sympathetically restored, and is a perfect marriage of classic Puglian style with modern sensibilities. See more images and details at our Villa Romantica page.